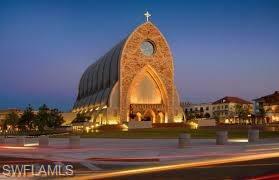 Ave Maria, Florida is a new town created and centered around Ave Maria University. This community is developed for the purpose of combining an environment where living and learning come together. 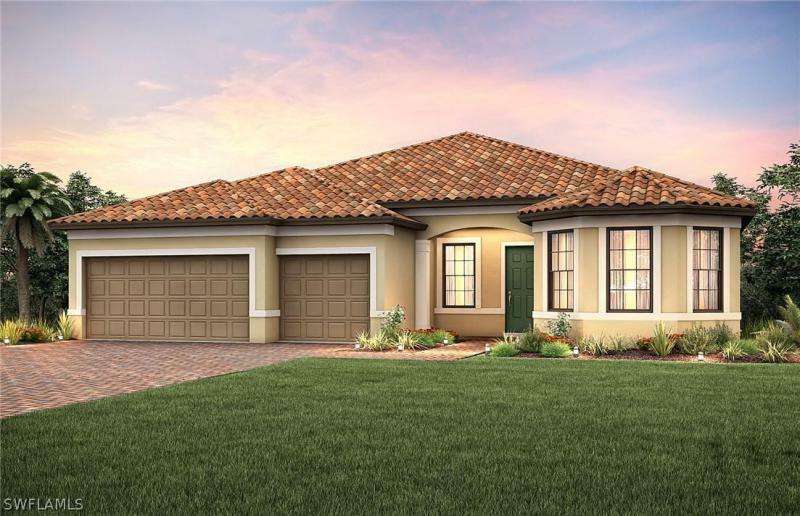 The Mariposa Model features 2 Bed, 2 Bath and a 2-Car Garage. The Gray Mist Model features 3 Bed, 2 Bath and a 2-Car Garage. The Dunwoody Trail Model features 3 Bed, 3 Bath and a 2-Car Garage. 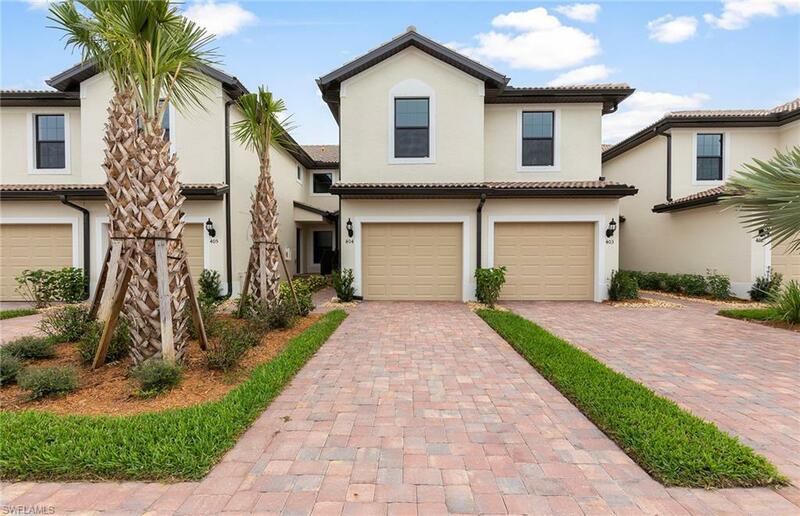 Ave Maria, FL is offering housing for approximately 8000 residences with both single and multi-family homes. The town center is at the heart of the community with street boutiques, restaurants, cafes, commerical development, retail, schools, parks and health care facilities. North Park has soccer and baseball fields, basketball courts, picnic pavilions, tot lot, and the Community Center has an indoor basketball court, cardio exercise room, weights & strength, plus spinning & Aerobics Studios, as well as short-term day care. There's also a water park and tennis center. The South Park offers a softball field, bocce ball courts, horseshoe pits, dog park, amphitheatre, and picnic pavilions. 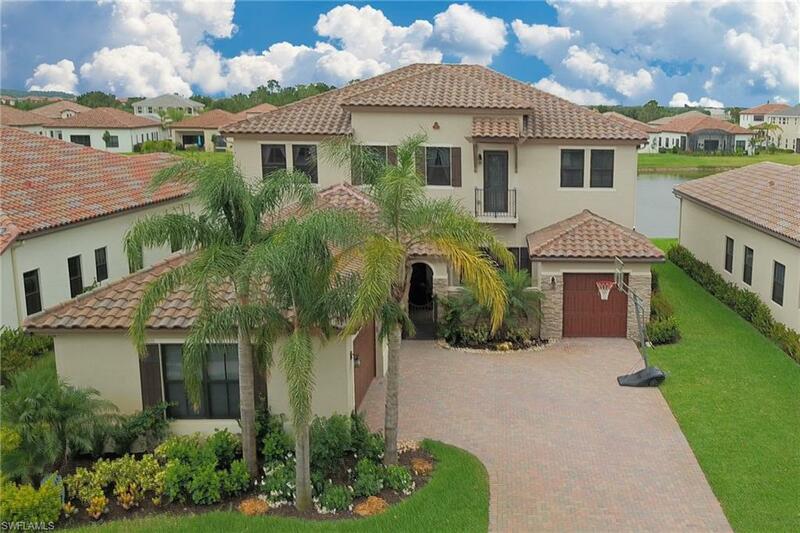 Ave Maria blends nature into its design and is one of the first self-sustaining communities in Southwest Florida. 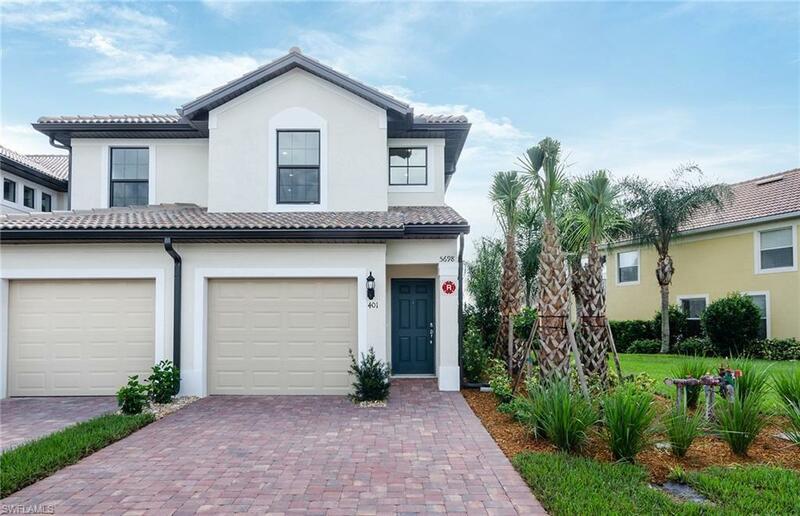 If you would like to enjoy living near Naples, Florida and in a community that offers everything, then you should consider Ave Maria, Florida. Ave Maria real estate sales of homes and condos is being conducted by Putle, Del Web and Devosta homes. 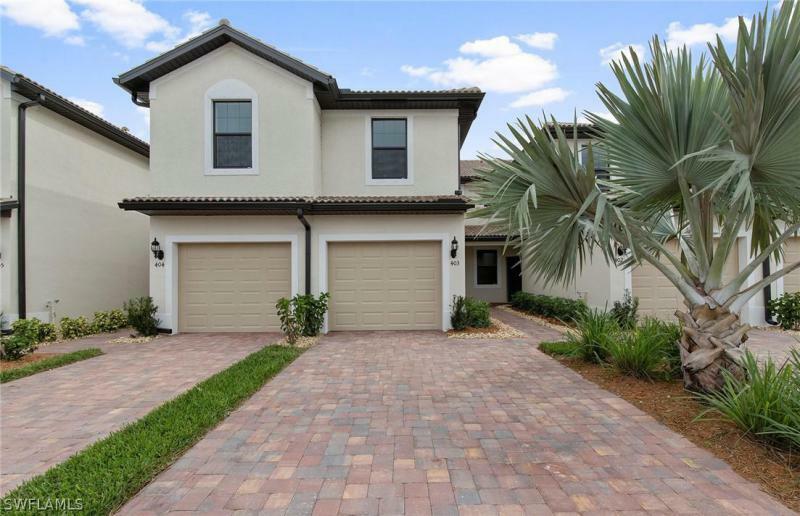 If you are looking to purchase property in this Immokalee community then contact us today for a great deal. For more information on the University visit http://www.naples.avemaria.edu/.